Have a question you want me to answer on the podcast? Send me a quick voicemail below and you will hear my answer on the Sisters in Loss podcast. Are you unsure what to pray after your loss or infertility diagnosis? 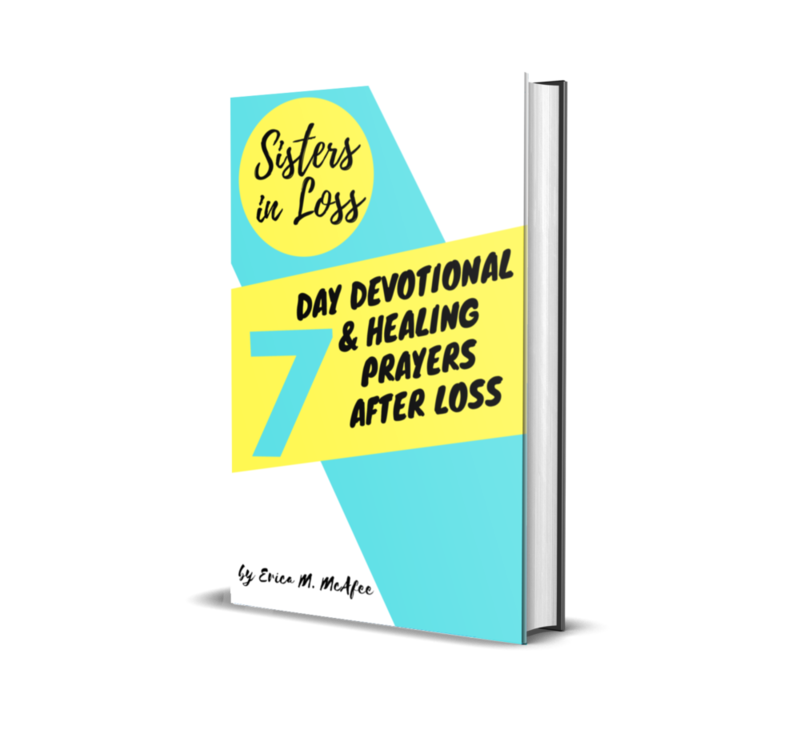 Sign up below to download 7 Days of Devotional and Healing Prayers to begin to speak over yourself as you grieve and heal. C/O 2018 Sisters in Loss, LLC. All rights Reserved.